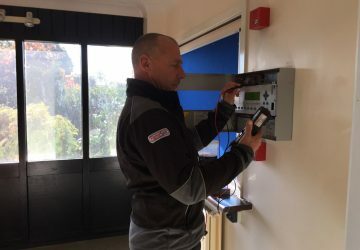 Working closely with UK manufacturers, Flameskill Alarms Division provides a fully independent range of fire protection solutions as well as a comprehensive range of security, CCTV, access control, nurse/warden call and monitoring services. 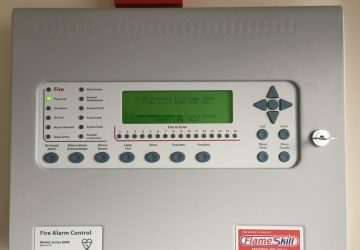 Flameskill can design, install and commission the right fire alarm system for you. 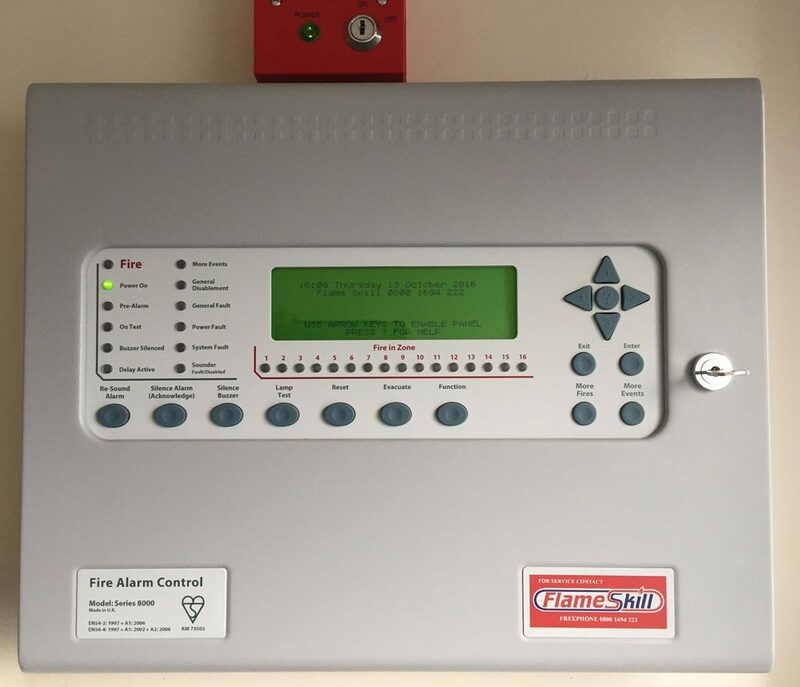 We use only first class components for our fire detection and suppression systems, along with open protocol control equipment, complete with a three-year warranty on all our installations. 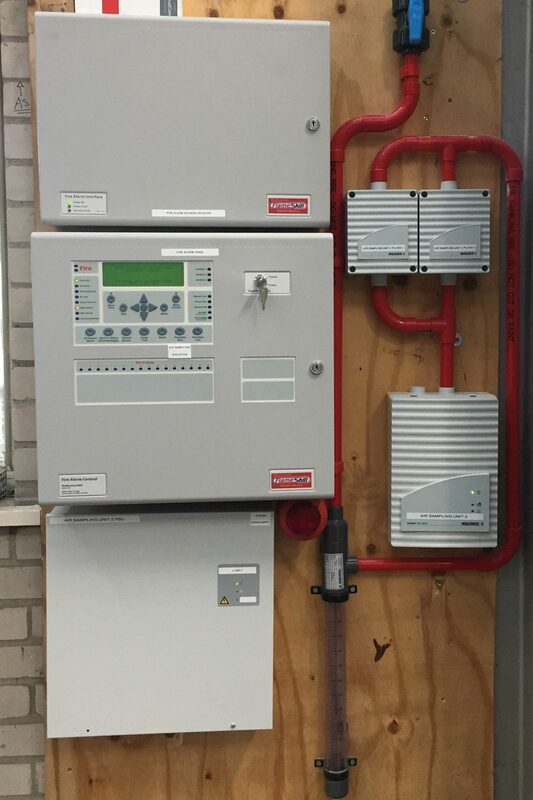 Flameskill can provide the solution best suited solution – conventional, addressable or wireless – for your needs be they commercial, industrial, residential, marine or offshore. 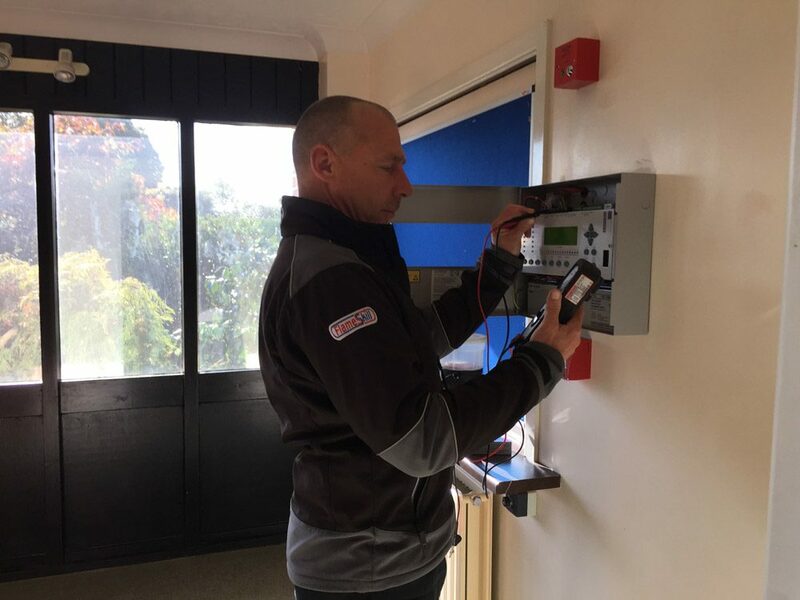 Our qualified BAFE SP203-1 and experienced service and maintenance personnel provide a backup and support that is second to none. 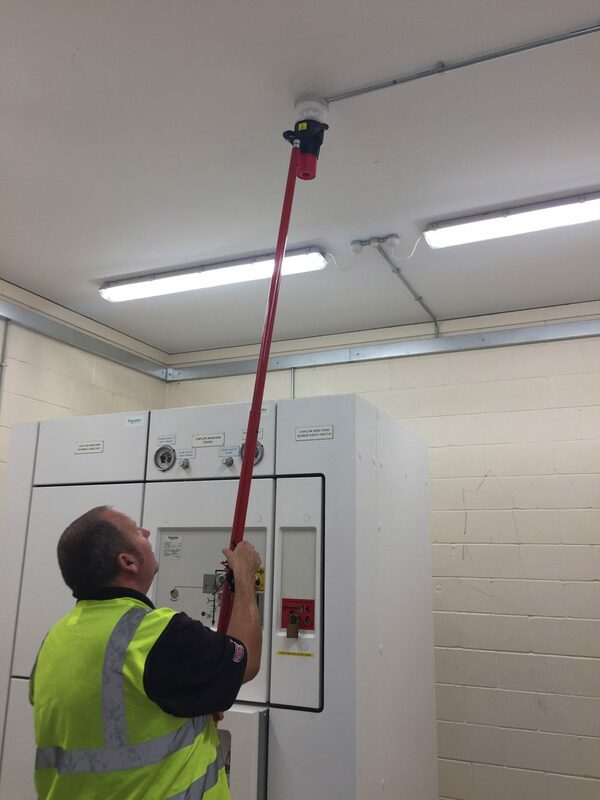 Our technicians will give you, the client, the peace of mind that the service and inspection will be carried out in accordance with the latest version of British Standard 5839 pt1. 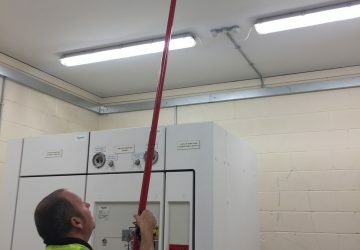 They will offer recommendations where required for any shortfalls you may have with your particular building or system, which might have been affected by a change of use, building alterations or latest codes of practice. 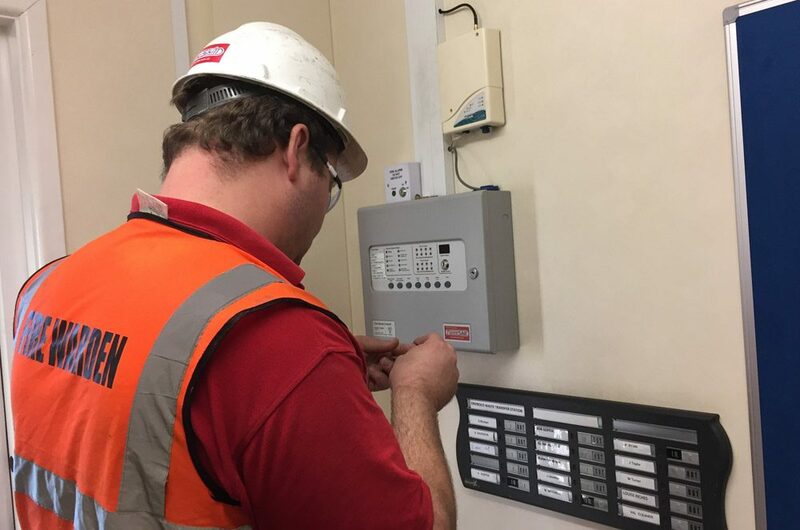 Where repairs or replacement of existing components are needed you will be offered best practice and advice on the most cost-effective solution for you, free from any sales bonus pressures. It is important that the responsible person (RP) carries out daily visual checks of the control panel and a weekly test of the alarm system by triggering a different call point each week. These tests are to be recorded in the fire logbook. 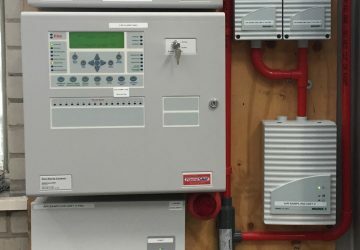 Any false activations and their cause must also be recorded in the logbook and appropriate action taken where required.